Bella is an awesome girl. She is gentle and loving. She especially loves helping socialize everyone's puppies. She is so patient and calm with them. She is also a great watch dog. She is on patrol every night going upstairs and downstairs to make sure nothing is going on. She loves hiking, and chasing a ball, and especially cuddling the babies. Adella Marie (Ada), is a younger upcoming female. she is very eager to please and loves to learn new things. she loves hiking, swimming, or just hanging out with us. she is always on alert also. She loves people and learning new things. Luella is a daughter of Katey and quno. she is a gentle girl. she loves to run and romp. she loves people and loves playing with the puppies. she loves to learn new things or just hang out with us. she went to a local nursing home and was loved instantly. she behaved very well. 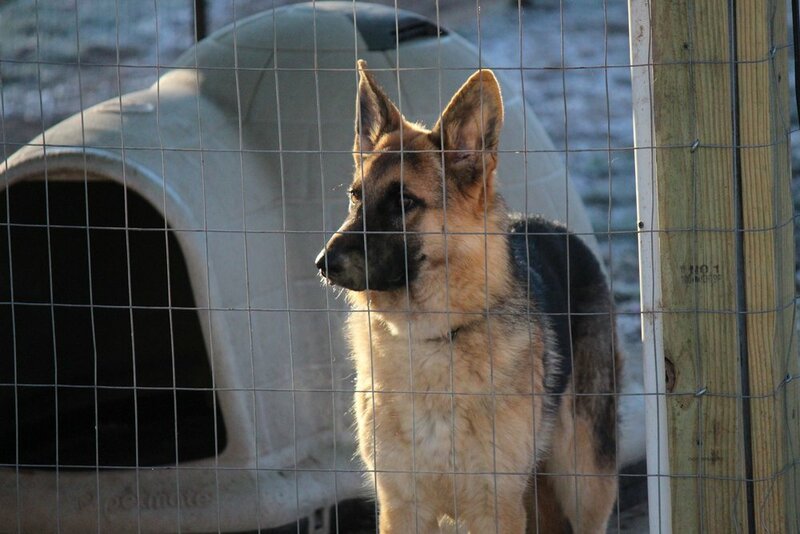 Reyna is a sweet and gentle girl also. she is a daughter of bella and dexter. She loves playing in the snow and romping in the field also. she is very eager to please and loves hanging out with us. she loves going on hikes etc. she also spent some time cheering the residents at the nursing home. she was very well received, and brought many smiles. Rosie is a daughter of gracie and quno. she is solid black. Rosie is a happy girl. she loves hiking, and hanging out. she loves playing in the water and also romping in the snow. She is very eager to please. Roxy is a pretty girl. she is gentle and very loving. she loves people and loves other dogs as well. she is very eager to please. she loves the water and especially loves hiking and hunting. she loves hanging out with us as well. Zora is a daughter of roxy and ruger. she is an awesome girl. she loves romping in the field, hunting for moles, and playing in the water. she loves the snow and is always up for a hike. she likes chasing a ball. she also loves learning new things. 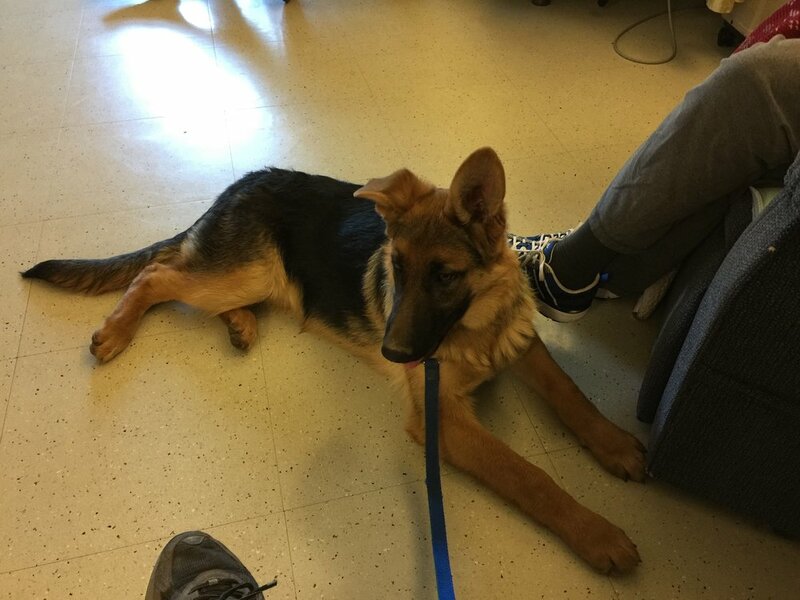 To learn more about German Shepherd Dogs, CLICK HERE to go to the American Kennel Club website for the latest information and breed standards.